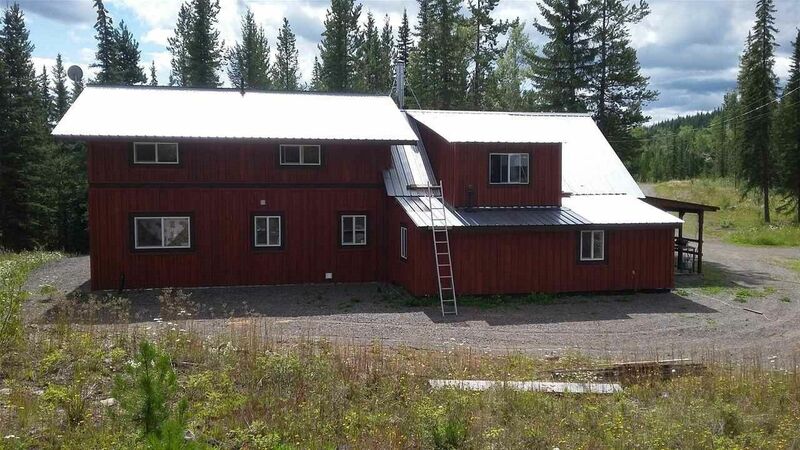 This 2 year old substantially rebuilt home on 120 private acres is surrounded by the beautiful natural scenery that a rural property has to offer. Among the private treed land is a flat field like area that was once used for haying and it's own small lake! This home features vaulted ceilings, with a bedroom and office space in the loft above; an additional large attic space off the loft that could be used as another bedroom; a large open-concept floor plan. With the added bonus of an insulated, detached workshop with a lean-to for storage, a garden area and shed, and a 36'x24' covered parking area. This park-like acreage could be your playground! 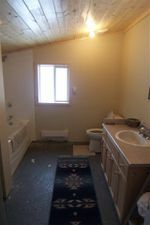 The septic system, the WETT-certified wood stove, and the tin roof are all only 4 years new, with freshly milled wood siding as well.